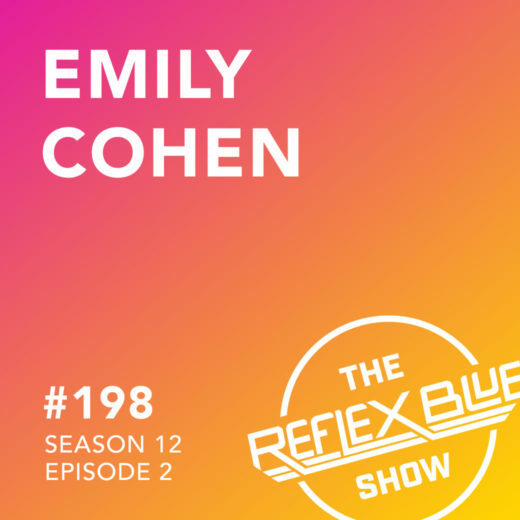 Emily Cohen returns to the show to discuss her book Brutally Honest (she was last on the show a year ago, before the book shipped, and after an amazing Kickstarter promotion). The book has really taken off, and is now heading into a second-printing – I highly recommend it after reading my copy last month. It really is Emily in book format like she mentions in this episode. Emily is also on a “Moving Beyond Referrals” speaking tour, and it was great to catch her talk (hosted by the great AIGA Nebraska chapter) at Blatt Beer & Table in Omaha, Nebraska. We speak about the dirty word that is “specialization”, how and why to specialize, why to limit referrals, and how KISS is playing just across the street from where we recorded next week. Wait, that’s from when we recorded last week. KISS plays in like 3 hours! See you at the show! 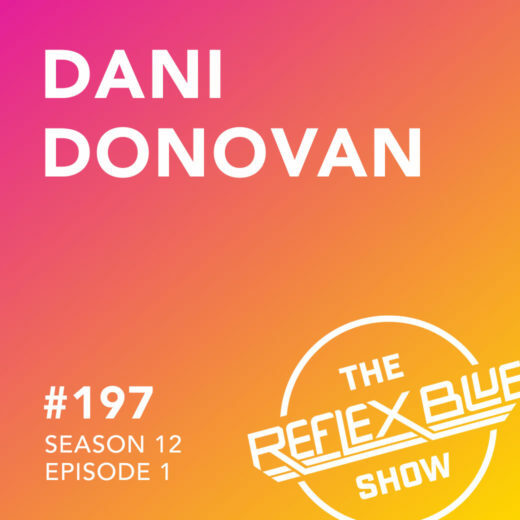 Omaha-based designer Dani Donovan stopped by the Eleven19 office to discuss a design project that went huge – and fast. 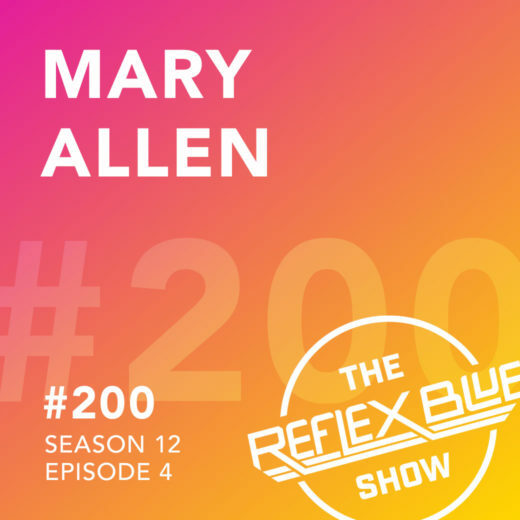 In mid-December (of 2018), just two short months before we recorded this podcast, she posted a flowchart/comic showing ADHD storytelling. It started to get shared. It started to get re-posted. It got well over 25 million views, and is still circulating, being edited by others, and shared anew. I saw her post about it on Twitter the day after, mentioning that it went viral much quicker than you can plan, and within hours, I saw it show up in my social media feed from two other people, not even knowing who created it. We speak of what happens when something you create goes viral, building off of it (Dani has been creating many more wonderful comics on Attention-Deficit/Hyperactivity Disorder (ADHD), and can be supported on Patreon), and keeping it all going while you still have a full-time job, as well as freelance work. I love seeing a designer’s side-project take off, and look forward to seeing Dani Donovan’s success on this. I’m working on a project for a college & career readiness class where my task is to interview someone corresponding to the field of work we plan to go into. I hope to become a graphic designer someday so I’m looking for someone of that profession to interview. The interview consists of 16 questions and can be answered as short or as long as you like. I responded that I would be happy to, and thus, here are 16 questions and my short and/or long answers to them. I am a designer working in Omaha, Nebraska. Since 2002, I have been running Eleven19. 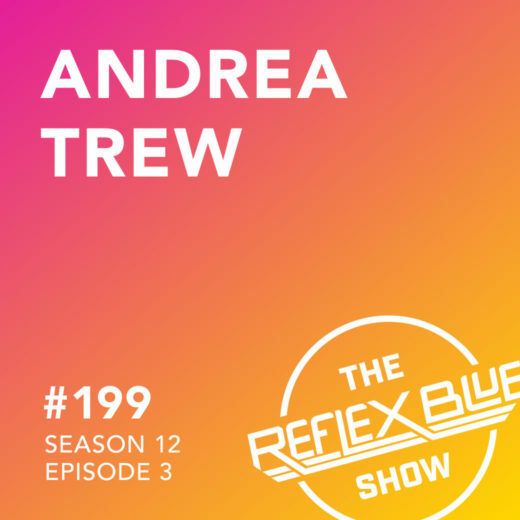 I also host a graphic design podcast – The Reflex Blue Show – at 36 Point. Why did you choose graphic design? I wanted to do something creative since I can remember, but what that was always changed. Once I was at college, I saw the work from the design department, and switched my major a couple years in. What do you like about working in this field? On a good day, we get to be creative. Sometimes we get to solve a problem or two. Sometimes we get to make things that look cool. I have also found the profession has grown so much that you can change what you do if it no longer serves a need for yourself or the clients you work with. What kind of graphic design do you currently do? Since I have been in this profession, the majority of my work has been website design, and website development. I also do logos, brochures, and other printed items. This week I am working on three projects – finalizing a brochure, and working on two websites. What sub genres of graphic design have you worked in the past? What was your greatest achievement in this field? Was?! I usually have to think a while, as I only focus on few things I am currently working on, thinking back is much harder to keep focused on. The most recent thing I was proud of was being in a Benson First Friday show with a piece I designed alongside my daughter – that was special. What are some adversities you faced in your career? I’ve read that graphic design is very competitive. Did you ever have trouble finding work? This is the struggle that never ends. It’s not just finding work though (although you do need any work at times), it’s finding the right work. Certain projects are better fits for what you do, and it takes a while to figure out what those are, and to be honest with yourself about if projects and/or clients are going to be ones that are fulfilling or draining to you. I have found the projects I get the most out of usually involve the person I am working with, as if the working relationship is good, the work is better. Do you prefer freelance or working with an agency or business more? I have found I enjoy working in a 1-2 person agency, but have also had a lot of great projects that involved working with a slightly larger agency. Are you satisfied working in this field? Why or why not? Yes. It allows constant learning and growth. If you ever end at a place where you quit learning, and you are not doing work you can be proud of, it’s time to start looking. What are some skills you think are crucial for a graphic designer to have? A desire to continue to be better. The ability to communicate your ideas to others. Being able to work with others. What is the most important thing that should go in a graphic design portfolio? The type of work you want to do. If you don’t show people the things you would like to work on, they will rarely think to ask you to help with them. What sort of programs or materials do you use when doing your job? The software changes all the time, but right now I’m using Adobe products for design (mostly Photoshop and InDesign), and a code editor for HTML/CSS coding. What do you think is a crucial characteristic every graphic designer should have? The willingness to experiment and try something new. The ability to fail and try again. Have you ever hit a creative block? If so, how did you deal with it? Always, but you still have to do the work. Sketching and research are the two things that always help. Also, leaving your chair and taking a 10 minute stroll does wonders. WONDERS. What advice can you give for someone going into this field of work? Do work outside of class. You can tell almost immediately upon looking at a students portfolio on if they only do the work assigned to them, or if they are doing projects on their own. Even when the self-initiated work isn’t shown, the other work starts to appear much stronger from just doing work. Oh, thank you, this was fun.